Climate change is one of the most critical issues facing children today. Unless we act now, we will face an unprecedented climate change catastrophe within twelve years, according to a sobering new UN report. A half degree of extra warming will wreak havoc on the lives of hundreds of millions of people — by heightening the risks of drought, floods, extreme weather events, food scarcity and poverty. 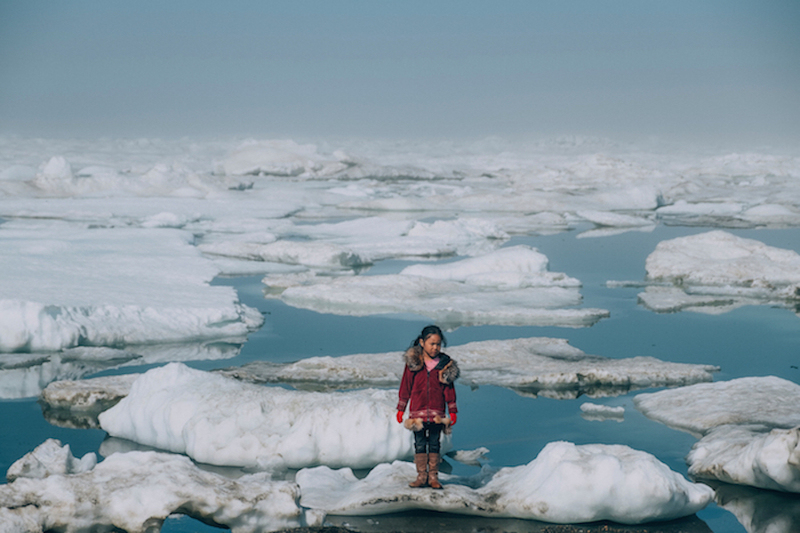 The most disadvantaged children, who often live in the world’s poorest and most polluted environments, are especially vulnerable to the impacts of climate change. The UN Intergovernmental Panel on Climate Change (IPCC), a group of the world's leading climate scientists, is urging governments to take action to reduce emissions by 45% by 2030 in order to keep global warming at a maximum of 2.7 degrees F. If we don’t take measures to address climate change and improve environmental sustainability today, it is the world's children who will have to suffer the consequences of our inaction. 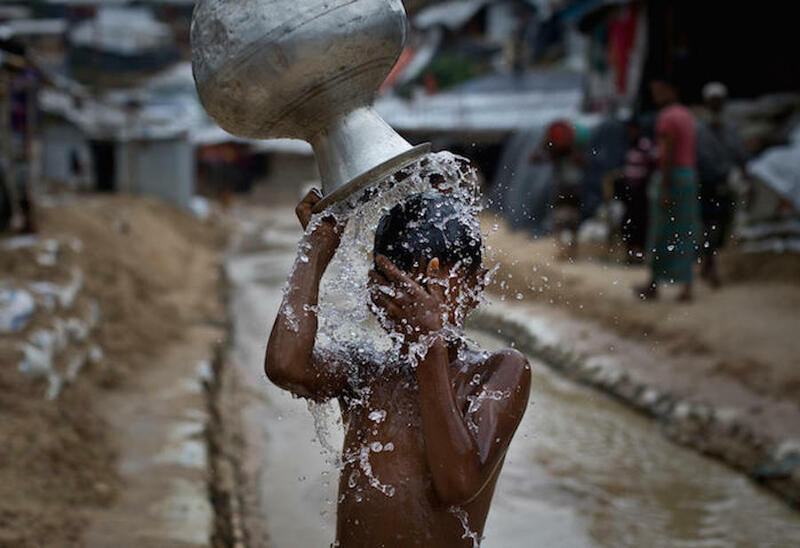 By 2040, almost 600 million children — 1 in 4 children worldwide — will live in areas with extremely limited water resources. 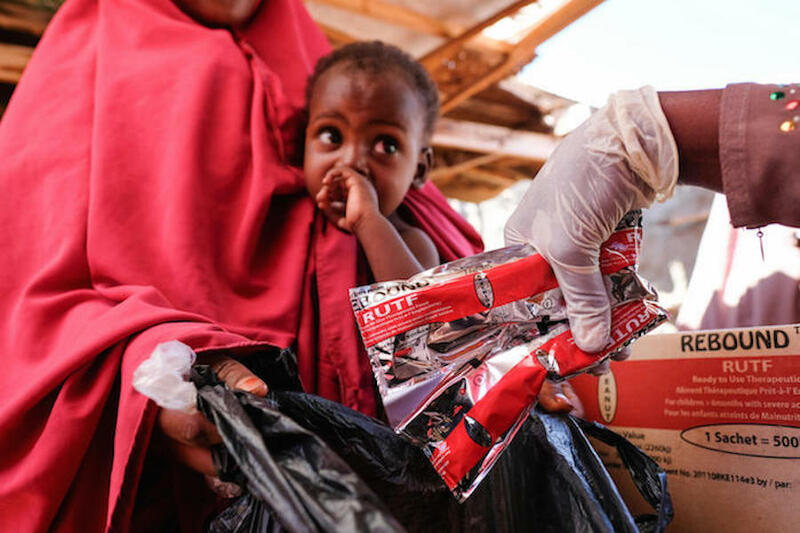 If we don’t address this crisis, many of these children will face a higher risk of death, disease and malnutrition. With rising global temperatures leading to an increase in droughts and desertification, hunger and malnourishment will become increasingly widespread and children will be the most affected. Food crises contribute to a rise in displacement, fueling the global refugee and migrant crisis. 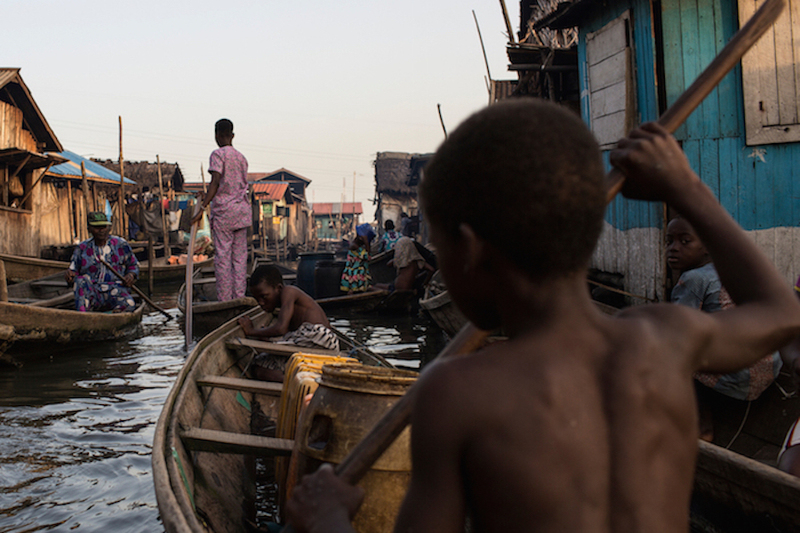 An estimated 260 million children live in areas where the risk of floods is extremely high and open defecation is widespread, threatening to contaminate water sources with human waste. This will increase the incidence and spreading of disease. Each year, over half a million children die from acute respiratory infections caused by household air pollution. Using fuel-efficient cooking stoves, cleaner waste management systems and implementing renewable energy in schools can help reduce children’s exposure to toxic air pollution. To reduce the impact of climate disasters on vulnerable children around the world, UNICEF works with governments to develop and strengthen climate-resilient water, sanitation and hygiene services. Through the use of innovative technologies, like solar-powered water pumps, UNICEF is providing children and families with sustainable access to water. UNICEF is also working to address environmental degradation by tackling issues such as air pollution in urban areas, risks from chemicals, waste, polluted water, and the lack of green and clean areas for children to play. Please support UNICEF's work to protect the most disadvantaged children around the world.